The Pivotal Moments Team and volunteers provide time, talent and treasure to support organizations who are also committed to the mission of mental health and wellness. 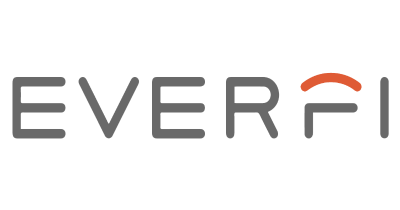 EVERFI, Inc. gives organizations everywhere an opportunity to instill knowledge around critical topics in the classroom and community. Celebrates an important moment in time each year to remember those who are no longer with us while strengthening bonds with those who here. The Mizuno Capitol Hill Volleyball Classic brings together 12,000 youth in the largest girls’ volleyball tournament in the country over President’s Day weekend.